This is Mary Ann and Mary Jane Opoku. Sorry it has taken us so long but we would like to express our sincere gratitude to you and your company for your services provided on the day of our wedding. You really made it a day to remember and till this day, we sit and praise how wonderful the pictures came out. Your work is marvelous and you are truly talented. You really made our day a"day to remember." Thank you from the bottom of our hearts. My husband and I spent a lot of time searching for a photographer and interviewed many of them. John clearly stood out. His professionalism, quality of work, creativity and specially his passion for his job made us choose him for our wedding photography/videography. He was there on time, with a big smile and so much energy that made us even more excited about the day. He is very creative in his photo shots and is very easy to work with. He was in the crowd with the guests and brought so much energy to the wedding that every one our guests also felt like a celebrity that day. He went out of his way to make us feel especial and even when we thought we were done, he offered to take more pictures. He came with us to any location that we wanted to go to and took more that a 1000 pictures. We had so many amazing pictures that we had a VERY hard time picking one over the other. His style is photo-journalistic and very unique. He captures moments that many other photographers would miss! Check out his website. At the end of the day, many of our guests asked for his number. After the wedding was over, my dad said " Everything was amazing today, but honestly, the best part was the photographer!" I recommend Jabez photography to anyone. His work will exceed your expectations. I promise. 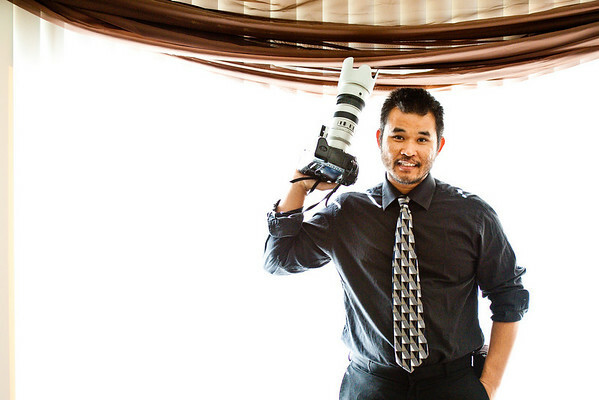 John Ung owner of Jabez Photography, is a first class wedding photographer who is fun creative, and has a vision of making the memories for your wedding perfect . 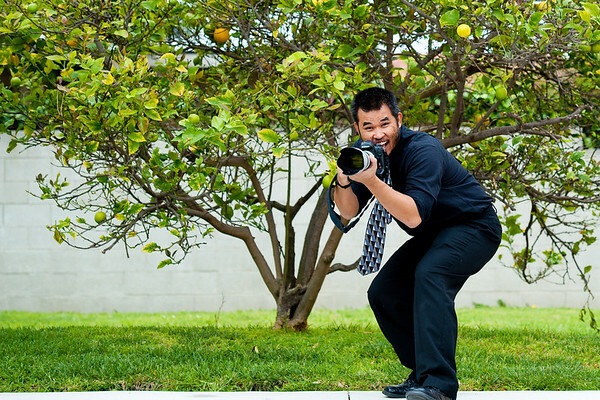 He is the BEST wedding photographer, who is reasonably priced and willing to work with the Bride and Groom's budget. He made our wedding the memorable time of our lives. HE will make your affair, an affair to remember. After a long search for the right photographer, My fiance and I met with John for a consultation. He totally amazed us when he took simple pictures of us, made a sideshow and totally wowed' us. We met with him for our Engagement session this past weekend, and i must admit, If you are looking for a photographer with the right angle,poise, and efficiency, call John. We saw the sideshow he made for us and again, " WowEd" us. Call John!!! Love the pictures! John also did our engagement session. He was GREAT! 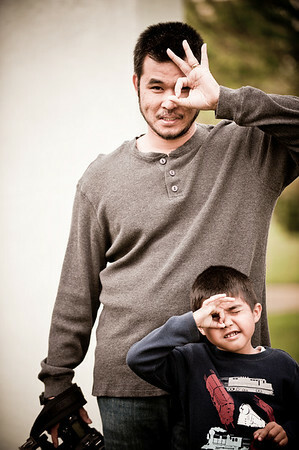 At first, when he was telling us to do certain poses..my fiance at that time and I felt weird and what he told us was "just trust me you guys, it will look great"..So we did, and the pictures from the E Session turned out fabulous! The day of the wedding, we did whatever he told us to do. We already knew he was a great photographer. Our wedding party loved him. They thought he was really awesome, so energetic! John also sent us some sample pictures from the wedding the following day. They look sooo GOOOD! My HUSBAND and I can't wait to see the rest...Keep up the good work John! Who knows..we will probably ask him again to do other pictures for us...AWESOME JOB! I can't say it enough..
You guys were both awesome. I was the best man in Audrey/Jobeth Lumagui's wedding at the OVIATT. You sure did work us, but it was worth it. Really great pictures, I didn't know I could look that good. You're definitely the LAKERS of photography. We received the album! It looks awesome. I still remember when we first met with you and were looking at your album samples, and now we have one for our own! Thank you so much for everything and for helping make our wedding very memorable. 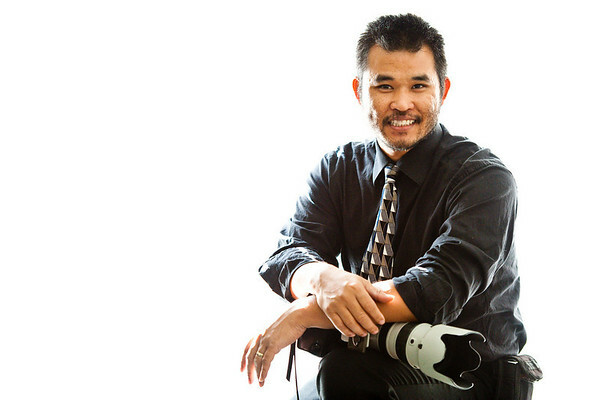 We are very thankful to have chosen you as our photographer. You and your crew captured our wedding perfectly. We will be sure to recommend you to our family and friends. A lot of them thought that you were a great photographer and fun to work with. Thanks again and good luck in your profession and God Bless! Roland and I have been meaning to email you to say thank you for the absolutely amazing job you did with our wedding. The photos are fabulous we could not have asked for more.it was very emotional looking through them all, you really captured some beautiful moments. We have had so many comments on how lucky we were to have such a great photographer. You guys worked so hard the whole day it was amazing. We would recommend you to anyone. Is there any website we can leave a review for you? I am putting together an album now but it is so hard to choose which pictures to use because they are all so good! If you ever need a recommendation or review please feel free to contact us. I'm sure we will be contacting you for other important events in our life. Working with Jabez Photo was a pleasure. 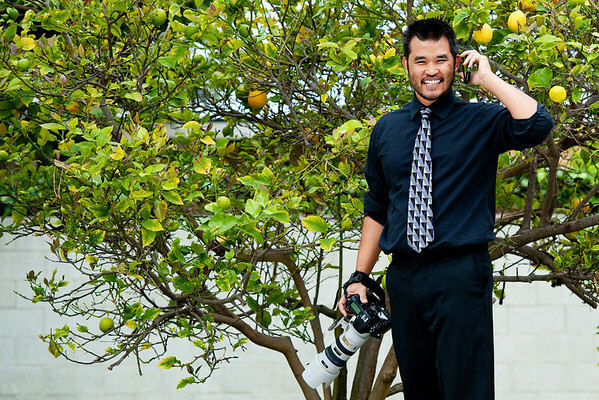 John was very professional, & he captured each & every moment of our wedding. If you didn't get the opportunity to experience our beautiful day, you could definitely look @ the pictures & it will tell u the story from beginning to end. I also like the special effects that John used during the editing process of the pictures, it enhanced the wedding location tremendously. Thanks John for all of your efforts to ensure that my husband & I had beautiful memories of that day! Speaking as a camera-shy groom who had never hired or worked with a professional photographer before, I can say I'm totally happy with John's work, and it was worth every penny. The thing I like best about John's pictures is how everybody looks so happy in them it was true of all the ones we looked at when we picked him, and sure enough it's the same with our pictures. We planned a very hard wedding to capture on film our day included a hike up a mountain to our ceremony, giving him harsh light, a raw, non-traditional setting and very little time to work with posed shots. John and his assistant showed they were masters of this difficult situation. Just as other reviewers have said, he clearly has so much fun taking pictures, his excitement is contagious to his subjects and everyone is happy and looks great! We also decided to do an engagement session with John, which I TOTALLY recommend doing! It was only a few hundred bucks more, and the extra variety of settings we were able to get gave us tons more pictures of just us, looking great. In addition to a traditional romantic park scene, we also wanted some shots from around our neighborhood to remember our place and the time of our lives we were at when we got married. We went out in the alley behind our West LA apartment and John took pictures of us with props like dumpsters, cement walls, and our scooters. They are AWESOME! So totally unique, just like our wedding, and we really appreciate his flexibility with taking this non-traditional engagement session idea and making us look like movie stars. While we were shooting one of our neighbors drove by down the alley and we learned he was also a wedding photographer he said he had never imagined he'd see anyone doing an engagement session in our alley! We considered not hiring a professional photographer at our wedding, just handing out cameras to our friends, and we're so glad we went with John. His photos are WAAAY better than the casual snapshots we've gotten it really pays to have someone there who is dedicated full time to the task, has the best equipment and knows how to use it. Plus, the hours that he puts into editing the 100000s of photos he shoots, and getting the colors just right on each one... some of them, it's hard to believe how good they look knowing the difficult conditions the were shot in. So again fun, professional and worth every penny! John is phenomenal!! I saw John's work because my friend used him in October 2008 for her wedding. I tested John out for myself by letting him shoot my husband and I for our engagement pictures, and we were blown away! John took us to 4 different locations and we had a blast. John is extremely creative and can make anyone look fabulous! We were not surprised at all when our wedding photos came out even better! John is very professional and patient and we were shocked to receive our CD with our pictures on it in less than 2 weeks after the wedding! John had pictures up on his site from the wedding in less than a week! I will be using John for all of my photos, from now on. Its great to have a photographer that you dont have to give any direction to, and one that you can trust. Thank You John, we look forward to working with you in the future! Jabez Wedding Photography exceeded ALL of our expectations for a wedding photographer! John Ung is amazing...he was able to bring out the best in us as individuals and as a couple. For our engagement shoot, not only did he do the traditional romantic shoot, but through conversation he found what makes us unique and he captured what we enjoy as a couple...including on our bikes, and on our surfboards! I have rarely met someone with so much passion for what he does. This is not just a job, but his passion. We felt so special on our wedding day! John and his assistant seemed to be everywhere, but never intrusive. Jabez Photography created the most unique pictures...John uses the surroundings to create not just pictures but art...he is very creative and the results are in the most amazing pictures! Most other wedding photographers just do alot of posing of people, but his pictures tell the story and let you "feel" the moment and the day! Not only were his pictures the best but so was his price! We are so happy and highly recommend Jabez Photography! Jabez Wedding Photography worked out PERFECT for our wedding day. As we shopped for a photographer for the biggest day in our life, we were very skeptical. We had asked other couples that were just married about their photographers. Most of them did not recommend theirs. 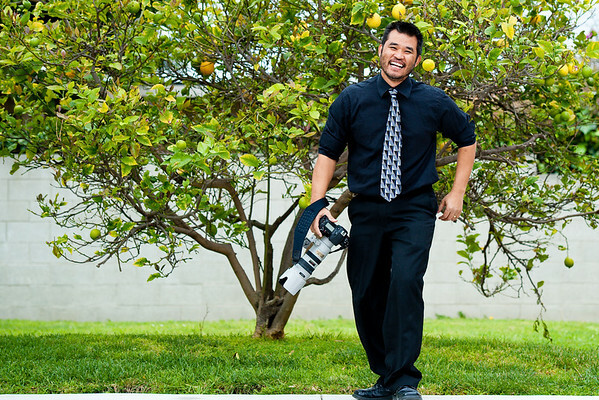 So, I went to a wedding website and came across Jabez Wedding Photography. We decided to go with Jabez because of his work he showed us & because he was local to us. He guided us the whole day and our pictures came out GREAT. He was there during the getting ready process and all the way through to the end of the reception. We were so happy with our pictures, I ended up buying all of them. We just received our albums that came with our package and couldn't be happier. Our family and friends just LOVE the album...not to mention, my husband and I. Looking at our beautiful album, takes us back to the greatest day in our lives...and we love living it over and over again! Sophea and I would like to thank you for taking the time to take our pictures for our wedding. When looking at the pictures Sophea and I were amazed at how well they came out. 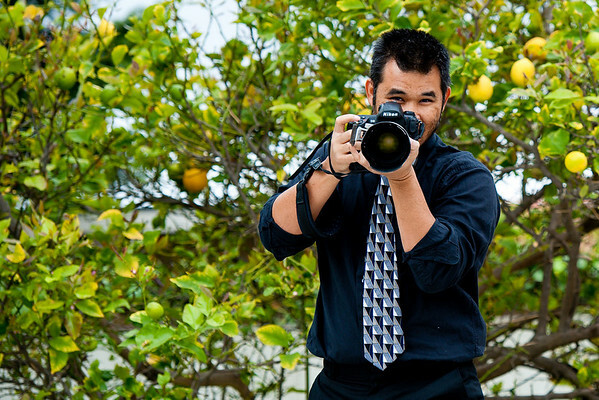 You did such a great job and once again we thank you for being our photographer at our wedding. Thank you and God Bless!!! We ABSOLUTELY LOVED Jabez Photography. He was the 1st we interviewed for photography (engagement & wedding) and instantly felt comfortable with him and not to mention LOVED his work! He gave me EXACTLY what I asked for...FUN and INFORMAL pictures! Our family and Friends LOVED the pictures also. We couldn't be happier with the work he gave us. Pictures were my top priority for my wedding and Jabez gave me EXACTLY what I wanted for a reasonable price! I have recommended him to everyone! He was able to capture how we were truly feeling that day, in love, calm, and most of all; all the fun our guests and we were having at our reception! TOP QUALITY PHOTOGRAPHER! I feel as long as you feel comfortable with your photographer and you are able to let it all go with him, you will get in return exactly what you want and more! John listen to what I wanted and gave me EXACTLY what I asked for...will use him again for future functions. Hello John, we are so thankful that God led you into our lives on the most important day of our lives. The work that you have done for us was immaculate. If we had a chance to go back into time, we would not change any of our pictures. We will definitely call you for our anniversaries. Everyone loves our pictures because they have never seen anything like this. WE will surely never for get how you captured every moment of our wedding day from beginning to end. Thank you again. Are you sure those are my pictures???? With everything that could possible go wrong that day it had to be you to save it. My God John its beautiful. You saw a different wedding than what we, Philip and I saw. It was a huge disappointment through our eyes with the guest not showing up, starting late etc but YOUR pictures made the day look PERFECT. HOW THE HELL DO YOU MAKE MAJIC??? That is magic John seriously its magic. You captured EVERYONE that was there and you know what maybe those who did not show up maybe it was not meant for them to be there after all. You made me cry when I saw how beautiful I was and charming Phillip looked you captured our kids in a moment that we will treasure. You saved our day for a million years to come. We researched and met with various photographers before meeting with John.When we met him we had good vibes immediately.He is very welcoming and his enthusiasm for his job and different ideas was very much inviting.He is not expensive compared to the other photographers and best of all he stays with you from beginning to end.Jabez Photography is very professional and I promise you will love his photos.Normally the camera hates me, but John took BEAUTIFUL pictures of us from the Engagement session to the Wedding Reception.Look at his website, you won't be disappointed. Thank You Jabez Photography for helping to create beautiful memories of our special day through your photos. thank you john for a wonderful work!!!!!!!!!!!!!! our pictures came out amazing!!!!!!!!!!!!! and you did it so efficient, we didn't have to wait long to see some of our pictures!!!!!!!!!!! we for sure recommend you to our friends!!!!!!!!!! can't wait for our wedding pictures!!!!!!!!!!! "John did such a great Job, he was there every step of the way, the final product seemed like a story book come to life, We would highly recommend John as a photographer at any wedding, he is more than a photographer he is an Artist with his own style, thanks Johnny for doing our wedding. We just received the pics. They are soooooo Awesome! We are quite happy with your work. Kinshasa Williams: "" Jabez Wedding Photography has been so good to me and my husband.. Without John by our side, nobody would have captured my wedding the way they did.. I got married on April 12th 2008 and everytime I show people my wedding album, I get a lot of comments. But two stand out the most. The first is, I never seen any wedding... album like this and second is, I feel like I was at your wedding by looking at your pictures.. I would suggest him to any and everybody that I know. He also did my pre engagement photos and those were fantastic as well. Jabez Wedding Photography will always be #1 in my book. 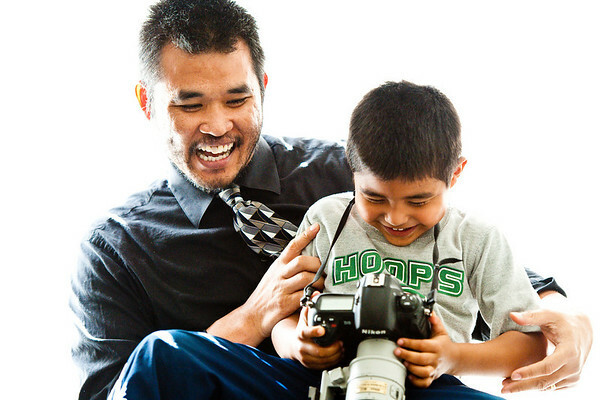 Yet Camiling-Jimenez: "" Jabez Wedding Photography is an excellent photographer. He captured our wedding perfectly, and I love looking at my pictures because they always bring back wonderful memories of that day. I already recommended him to several of my friends who are now planning their weddings. He is the best and if I had to do it all all... over again I would definitely pick Jabez Wedding Photography for me event. Liz Fernandez: "" John was fast and creative. 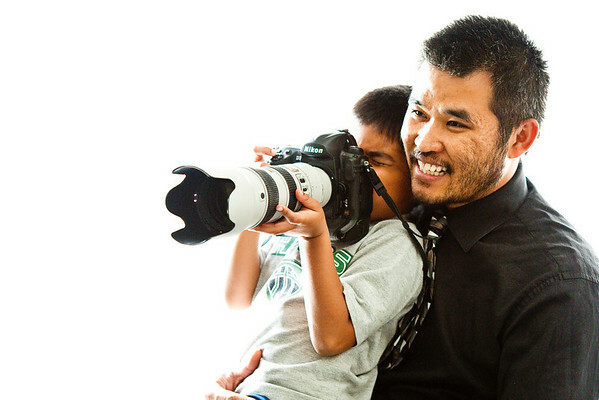 He captured every moment and our friends and family loved them. 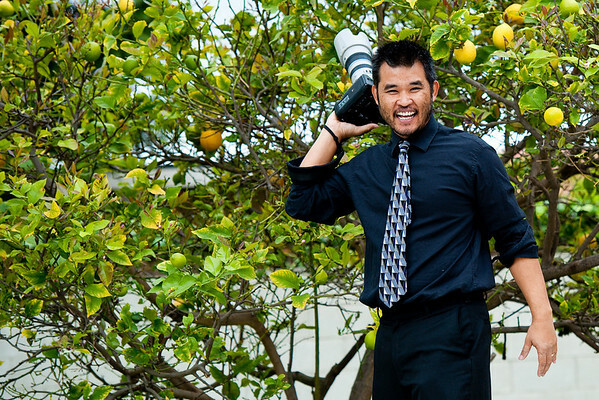 Helen Tolouey: "" We hired John after he did a complimentary engagement session showcasing his talents. We were blown away. The day of the wedding John & his assitant literally stayed with us nearly throughout the entire day. He captured every beautiful moment and it was such a fun & stress free day. I highly recommend him and would vou...ch for his professionalism & skills any day of the week. Also his rates are amazing. Five stars all the way!! Luva Robinson: "" Can't say enough about John and the amazing photos he took at our wedding!! 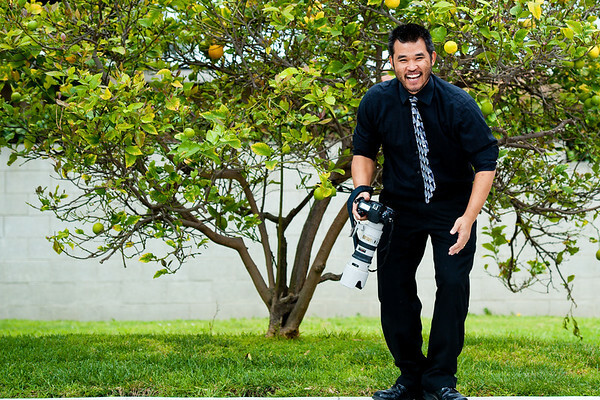 John was the consumate professional, always ensuring that we were involved in every step of the process when it came to our vision for our wedding photos, and he couldn't have been more accomodating and patient with us. We had so many wonderful... pictures from our special day it was hard to choose just which ones were our favorite. I've gotten nothing but compliments on our amazing wedding photo book and would recommend John to anyone looking for a photographer who delivers what he promises and then some!! 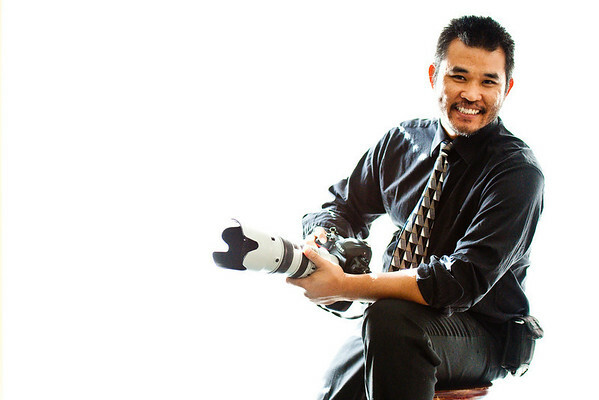 Litia Bell-Wilson: "" We hired John Ung to photograph our wedding on July 25, 2009. 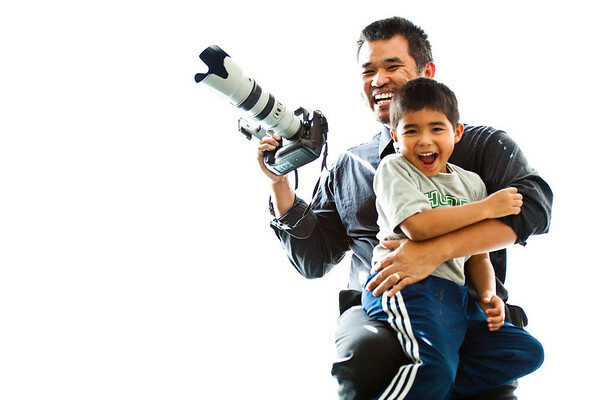 He was very professional, thorough, and serious about his passion for capturing the perfect moments. We received so many compliments on our wedding pictures. The content, clarity, and quality of the pictures are like none other. John devotes his whole time t...o his clients on their special day. We recommend John to everyone! There is nothing like Jabez Photography. Mani Torres: "" John Ung is hands down the best photographer we have ever seen. His passion for his photography is clearly evident in his work. We found John by mere luck and we were so blessed to have hired him for our wedding. His integrity, knowledge, and personality adds to his overall great work. You want a REAL photographer and quality work, hire John! Barry C. Steinberg: "" Jon is amazing. 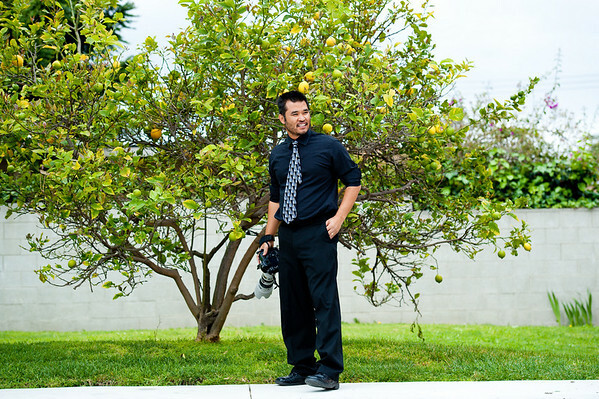 He is the best photographer in all of CA. He is incredible, although he is one person, his ability to get multiple angles and multiple shots is second to none. He is always willing to work with you. With Jabez, you definitely get the best bang for your buck. He has the quickest turnaround, and his c...reativity in his books will provide the " wow factor". If you want pictures to relive your memories.... there is no one better than Jabez. Poy Sakjirapapong Ivanova: "" The best wedding photographer. John is so flexible with out morning wedding. He started working on my wedding day at 730 am! You won't be disappointed with him. 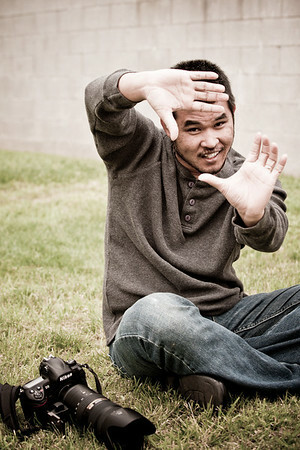 His work and his personality stand out from any photographers we interviewed. April Clements: "" JohnUng is a really great photographer. I love the pitcures that he has taken of our wedding. He is great at getting that perfect shot. Everyone I have shown my wedding book too loves the pictures and the way the wedding book is.